In other news, we’ve added a ‘Need Inspiration?’ button onto our Couple Karma app, which will guide you to our ’50 Top Wishes’ post. Hope this will help narrow down which wishes you’d like your partner to fulfil. Nomination for Best Mobile App Awards! 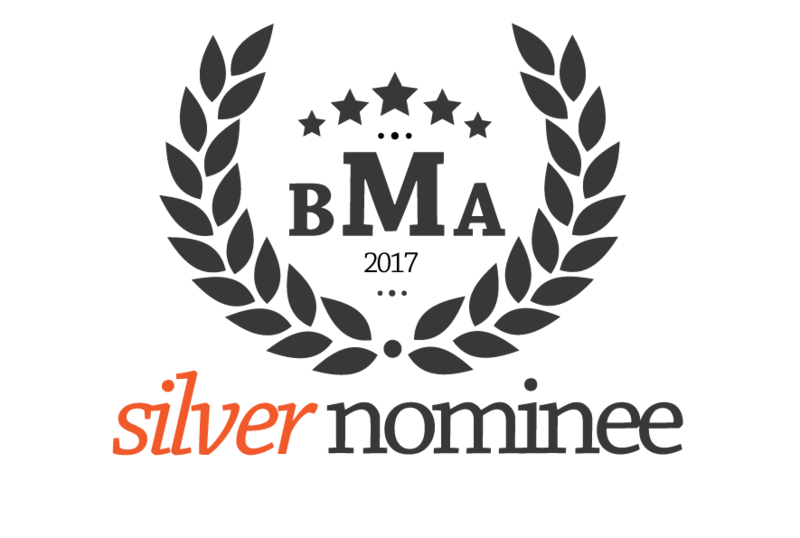 Exciting times… Couple Karma is now listed on The Best Mobile App Awards Nomination section for the 2017 Winter Awards (Best Social / Lifestyle App category). For details, please see https://bestmobileappawards.com/app-submission/couple-karma. We launched Couple Karma a week ago, and it’s certainly been a busy first week. We’ve had installations from countries around the world, including the U.S., U.K., Germany, Iran, and Turkey. It’s been several months in development, but Couple Karma is now out and available to all on Google Play. We’d be really keen to hear your thoughts, so do get in touch with us at support@couplekarma.com and let us know what you think. Head over to Google Play and check it out!